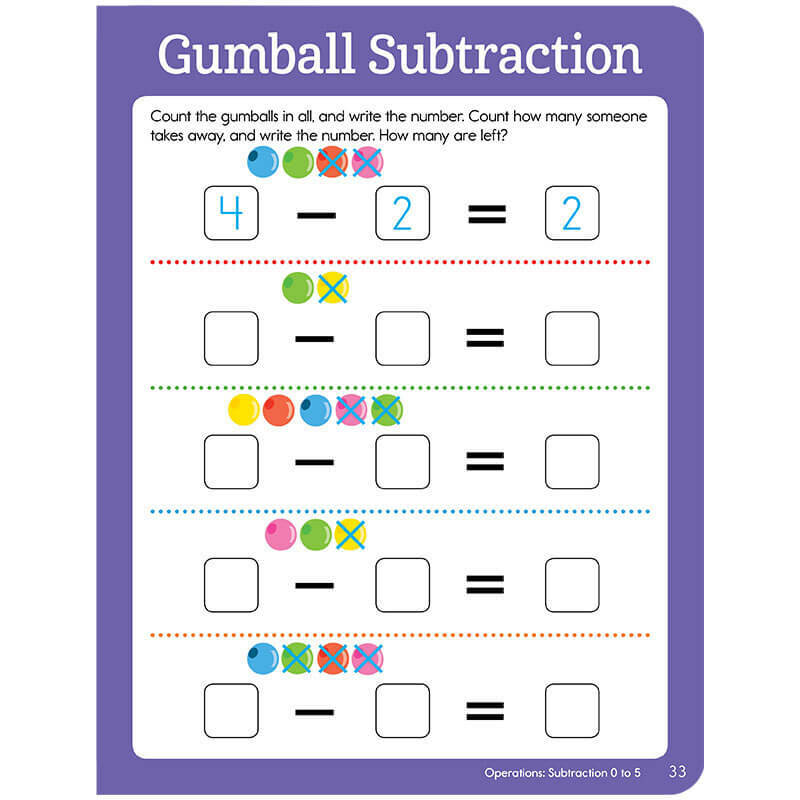 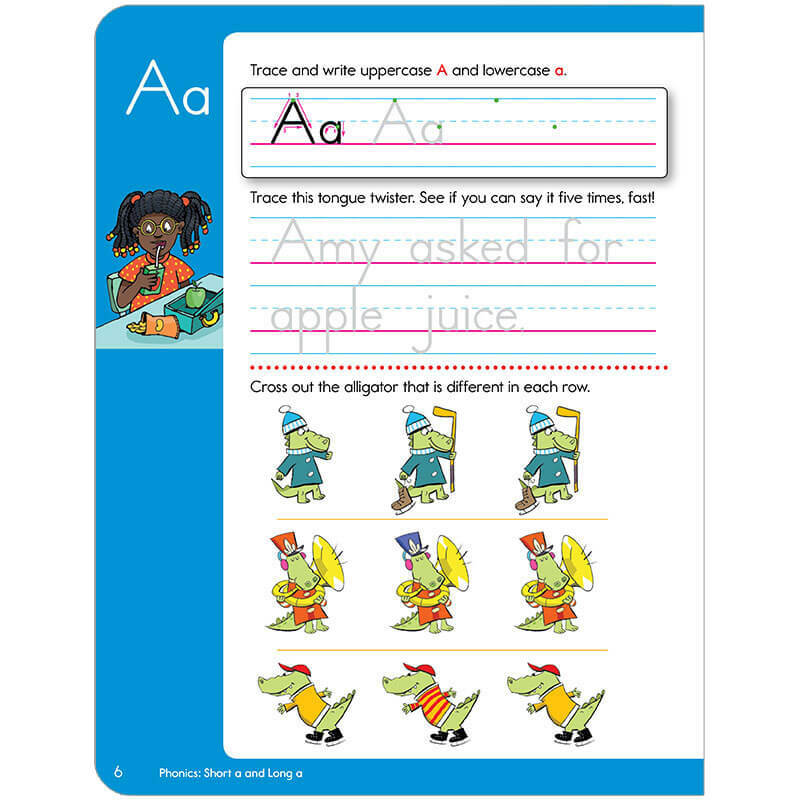 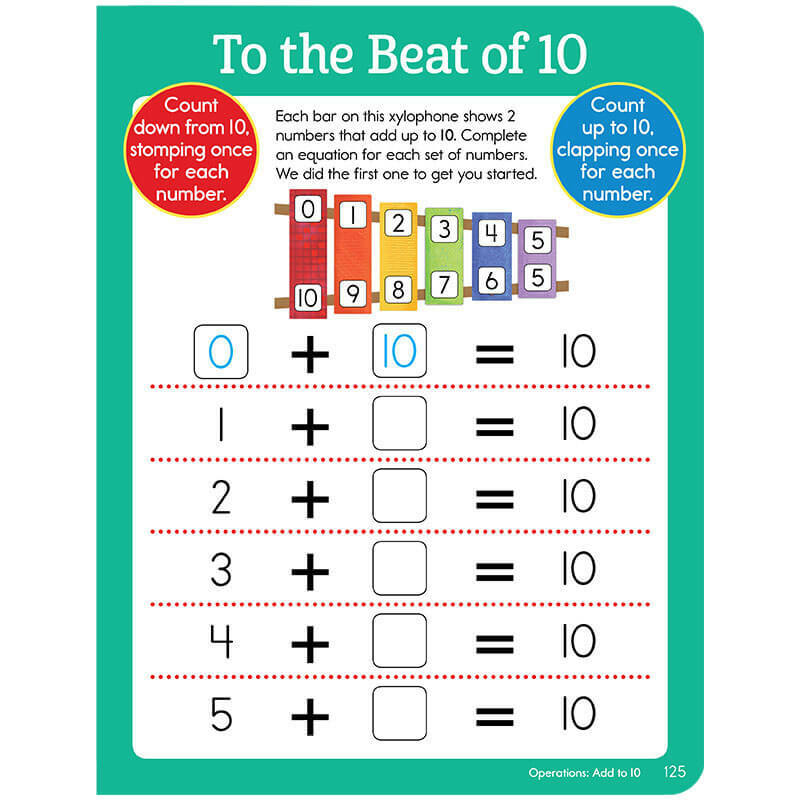 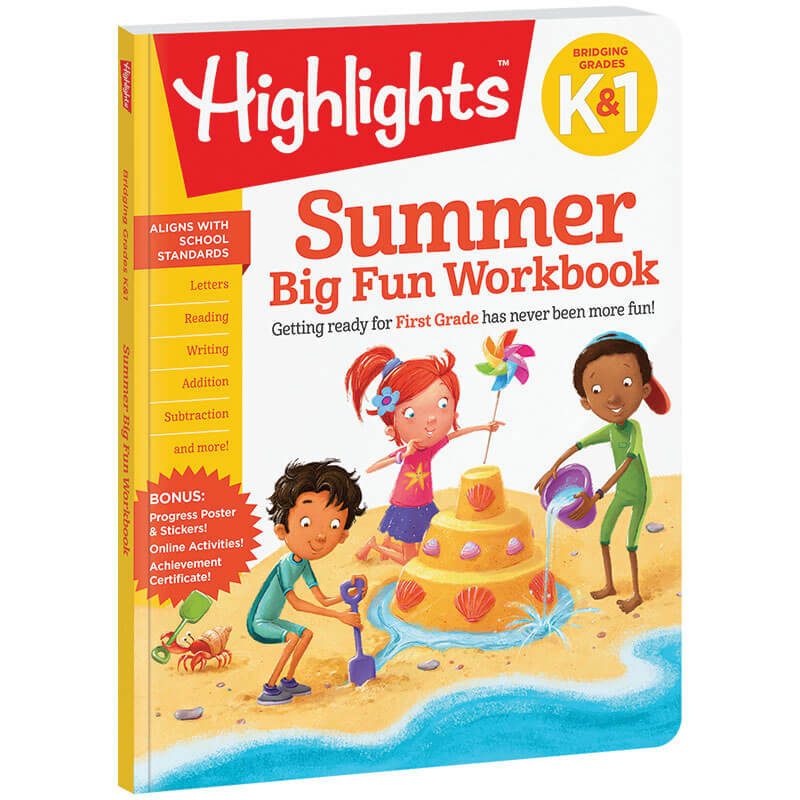 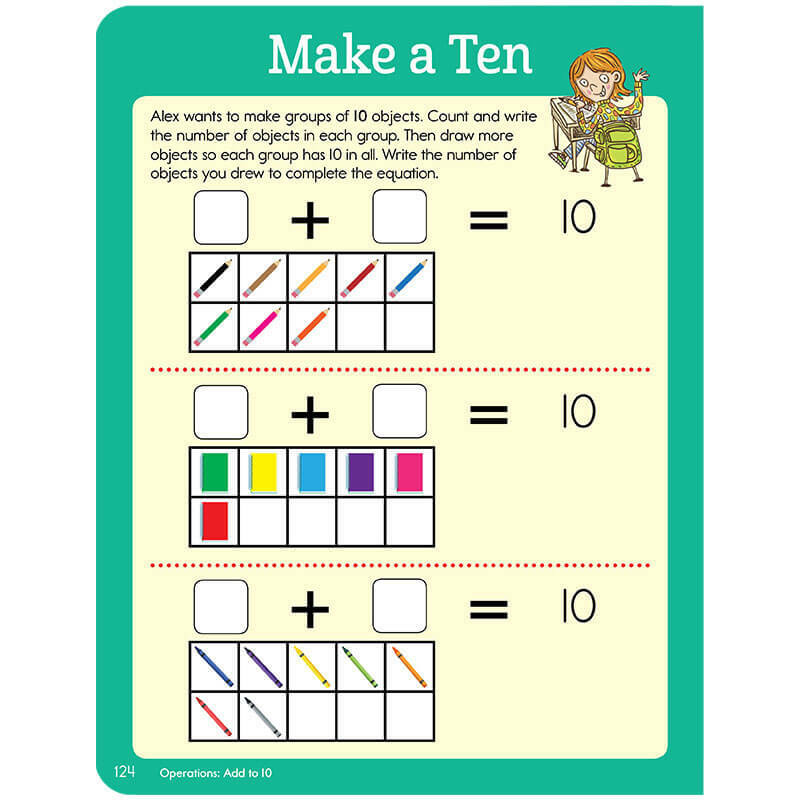 Get kids ready for first grade and keep their learning skills sharp all summer with this innovative workbook that’s curriculum-based and teacher-approved. 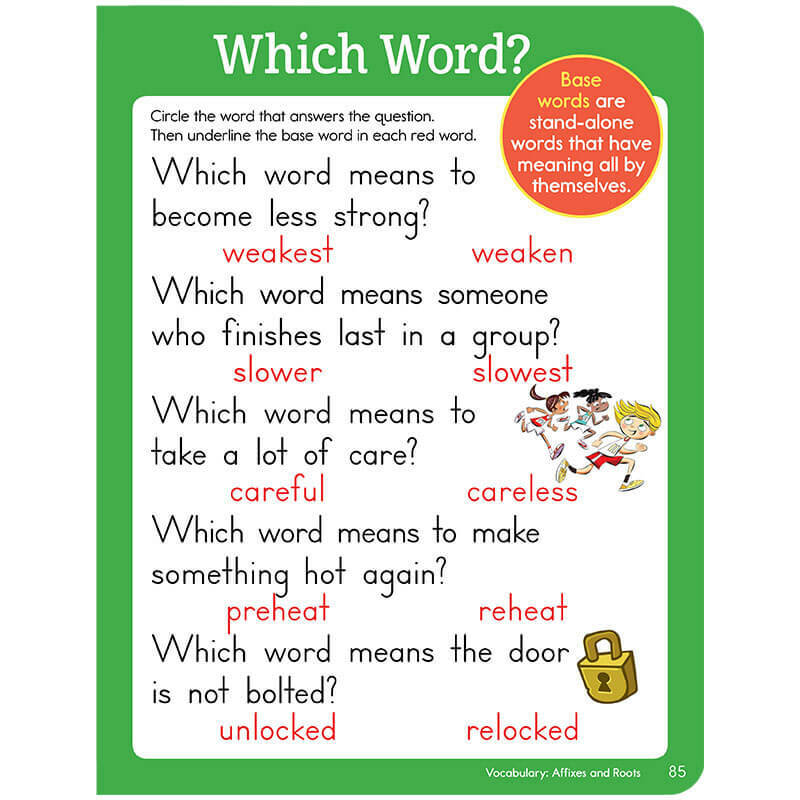 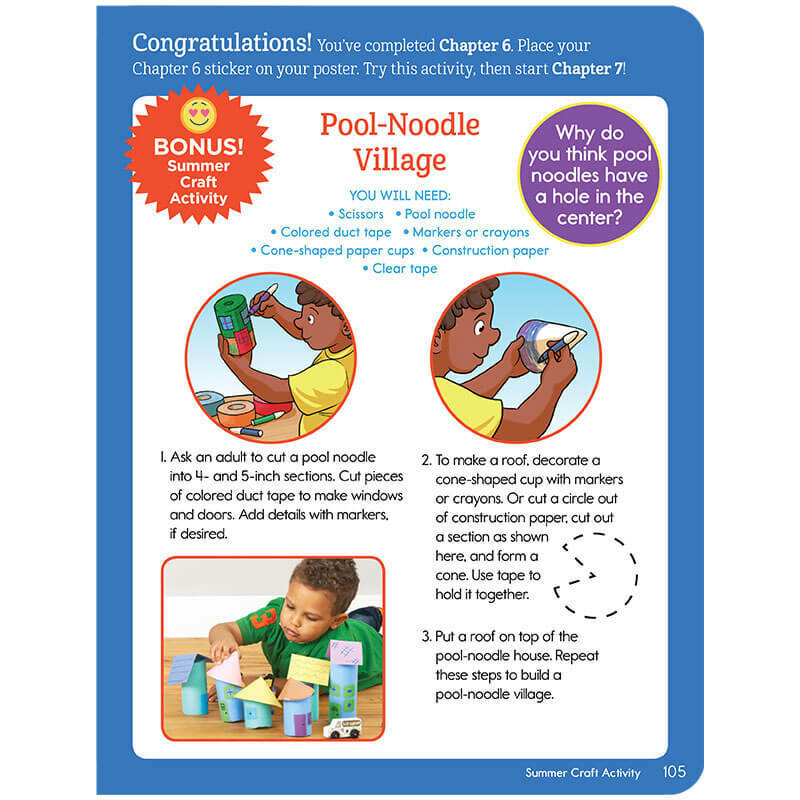 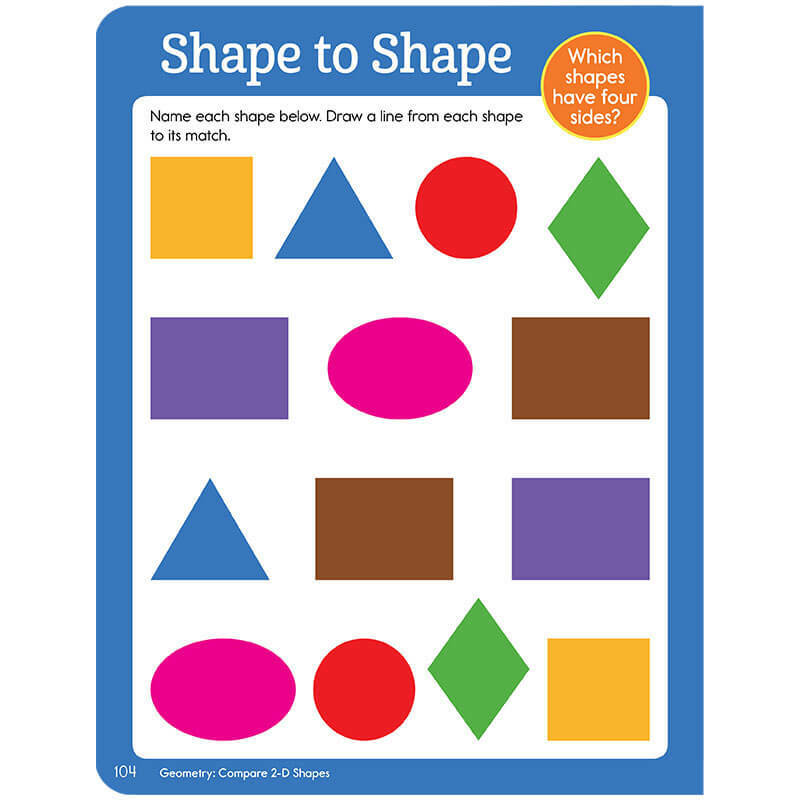 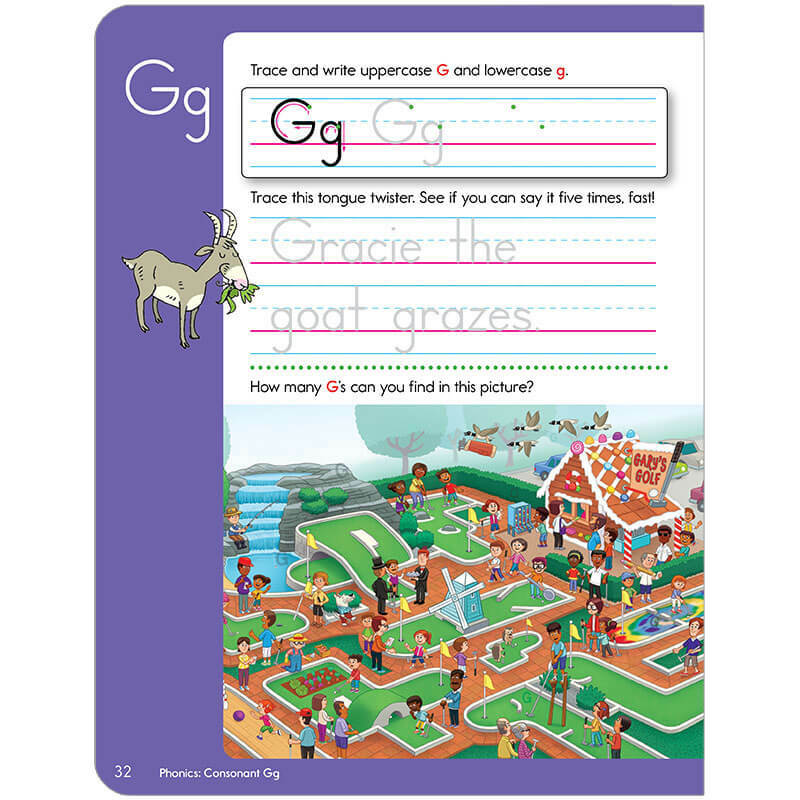 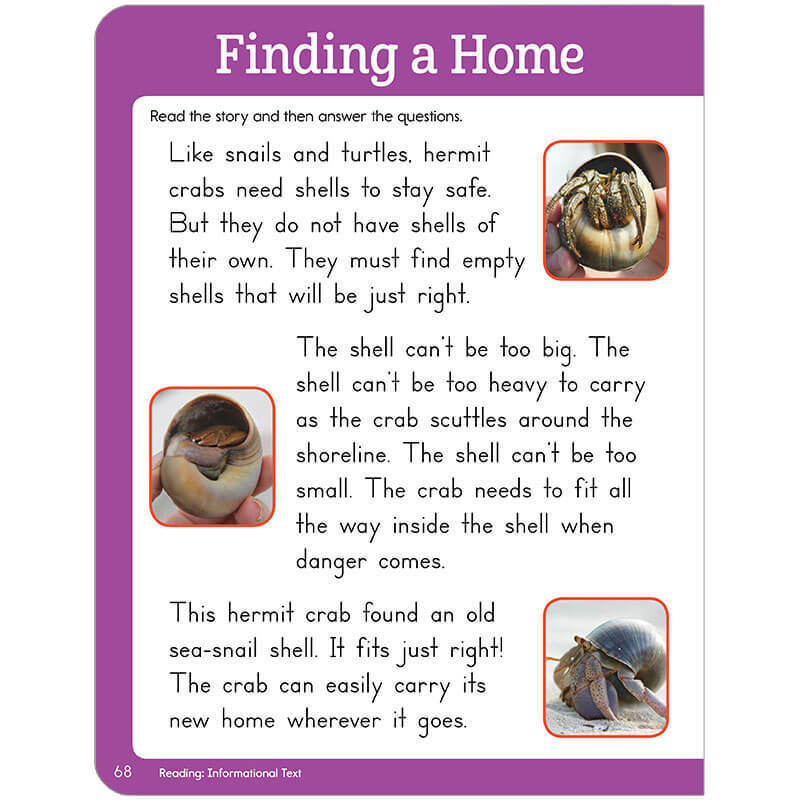 Kids will love the puzzles, poems, stories and more that make skills practice fun. 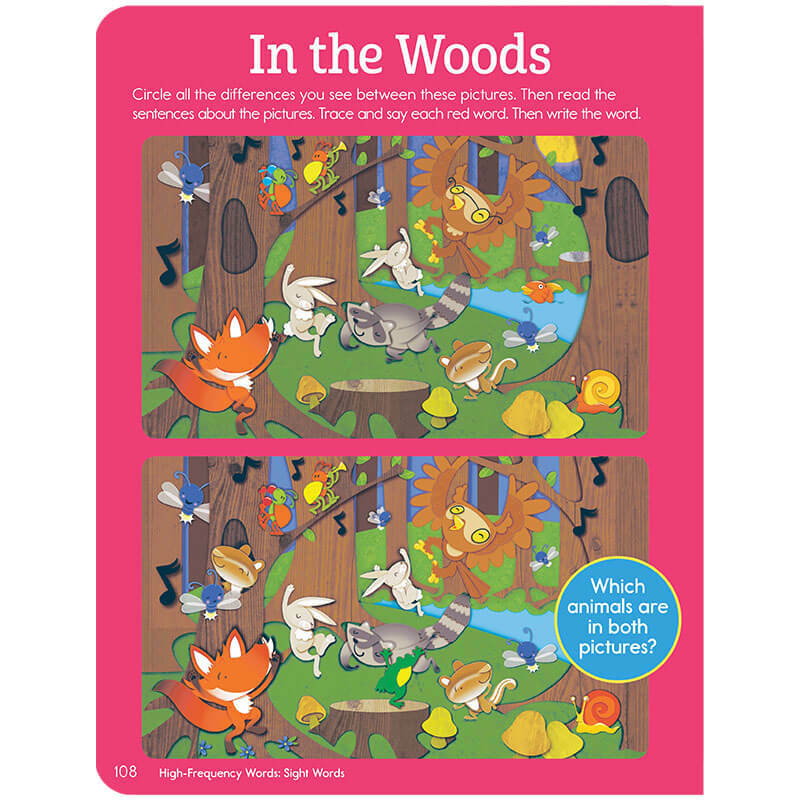 Plus, there’s lots of bonus items: a pull-out HIDDEN PICTURES progress poster, reward stickers, an award certificate, outdoor activity ideas and crafts!